FOR SALE: (New)DB8E multi directional bow tie antenna from Antennas Direct. $80.00 cash 712-249-9041. SOLD! 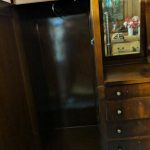 FOR SALE: Vintage wood wardrobe with mirror and three drawers $150. 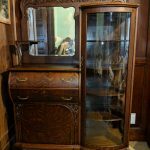 Wood antique hutch with front claw feet $1000. E-mail: projecttheword@gmail.com. FOR SALE: 1) Maytag stainless steel stove. $100. 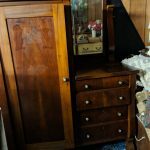 2) Three dressers. 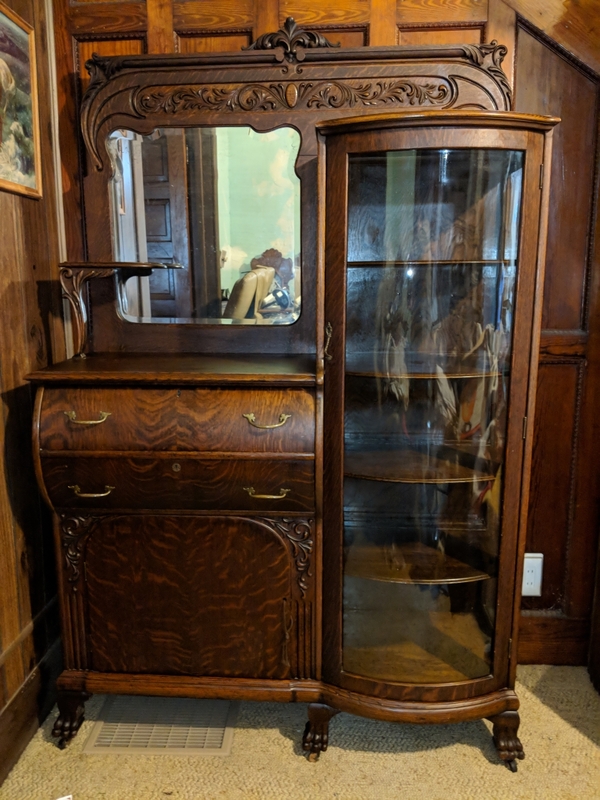 Two are longer style with mirrors for $50 each. Another is a longer style without mirror for $20. 3) Full bed with headboard and mattress for $50. 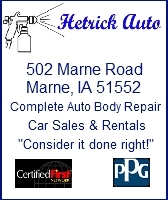 Call 712-789-9385. FOR SALE: 10″ girls pink bike with training wheels. $25. 249-3668. WANTED: Looking for a 30 inch storm door. Ph. 712-254-6842. WANTED: We are looking for a good used reasonably priced gas golf cart. Ph. 712-254-6842. FOR SALE: Older wood coaster wagon has removable side boards and a new floor, nice condition. Would be nice for kids or garden. $50.00. 712-249-9041. FOR SALE: 26″ Women’s aluminum bicycle. Excellent condition Schwinn. New softer seat on it. $60. Call 641-745-0615. FOR SALE: 1) Solid 3-piece Oak bedroom set. 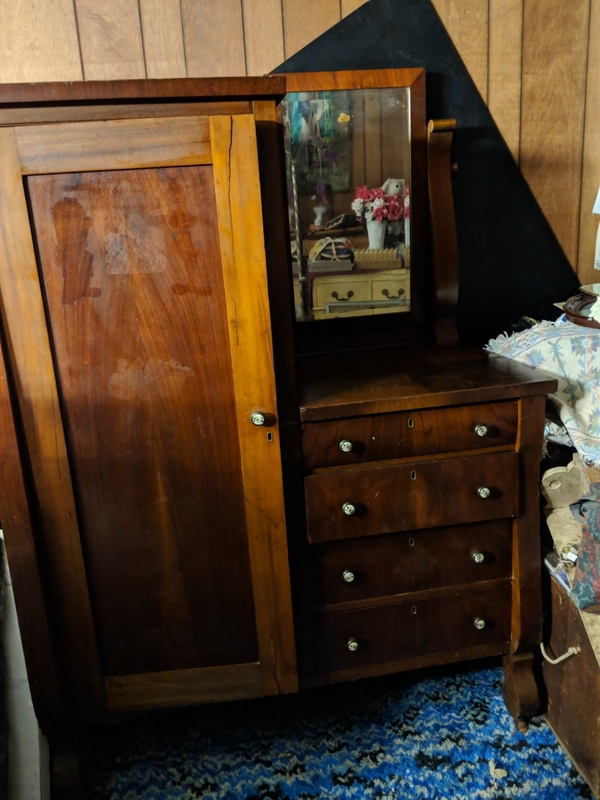 Small dresser, dresser with two mirrors, smaller hutch. $1,000. 2) Queen size bedroom set. 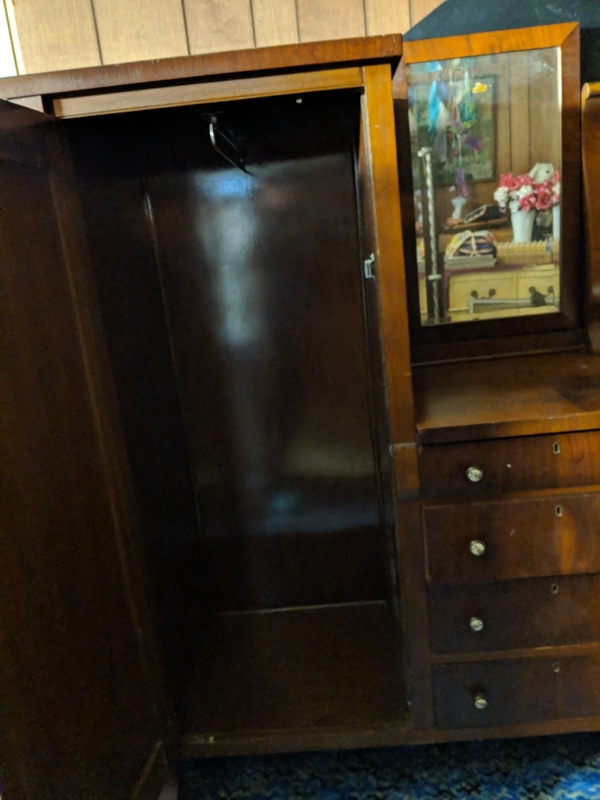 Small cabinets on headboard, mattress, and box springs $400. 3) Zero gravity leather recliner, $600. 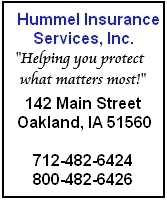 Call 515-418-2427 in Wiota.